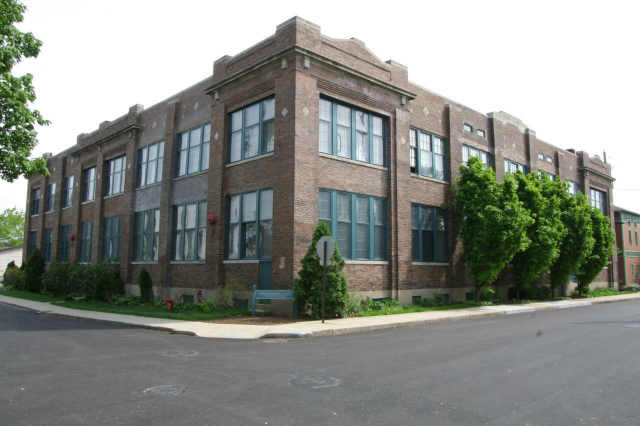 Union Laundry Loft Condos offer affordable Indianapolis Condo living. Condos in Downtown Indianapolis are plentiful, ranging in size, location and price. While there are several new condo developments downtown, my favorites are the conversions of historic buildings. Union Laundry Lofts is one such conversion featuring unique loft style condominiums just minutes from downtown. Located in Historic Fletcher Place - Union Laundry Lofts offers the privacy of a quiet neighborhood in an up and coming area of revitalization. With new condo developments in the area and many restored turn of the century homes, your sure to love the atmosphere of this close knit community. When you truly want to enjoy the benefit of living downtown, condos offer freedom from upkeep and maintenance, allowing you time to explore the city. Union Laundry Lofts location provides the perfect combination of a quiet retreat within minutes of the bustling city life of downtown. Union Laundry Lofts is close to public transportation, freeways and the cultural trails. You won't have to go far to find a path to the city and you'll love returning home at the end of the day.